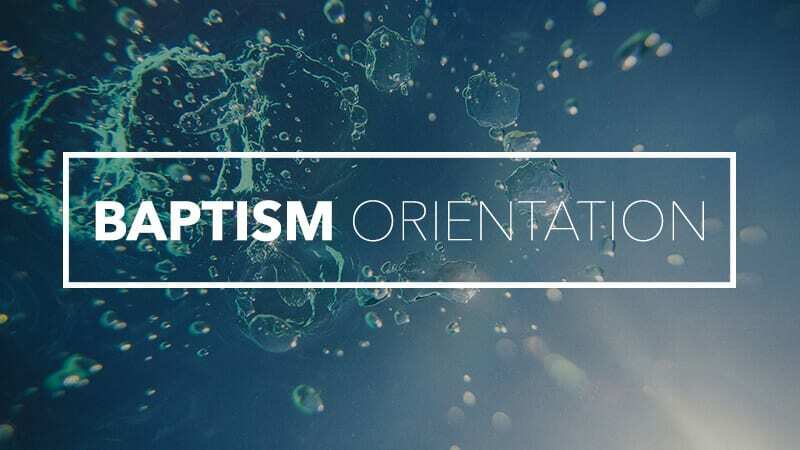 Baptism orientation takes place every couple months during our 9 a.m. service, and one of our leaders will explain everything you need to know regarding your baptism and help you prepare your personal testimony. You can find more info about baptism here. If you are at least 12 years old and ready to take this crucial step of obedience in your walk with Christ, or if you are still considering baptism or have questions, we invite you to join us for our next orientation class. Please email Steph to register.